15 Years of Experience, Professional Look with Competitive Prices Using Reputable Eco-Friendly Paints. Painting can completely transform a room's mood & appearance. It's an easy way to give a space a quick yet impactful decorating makeover. 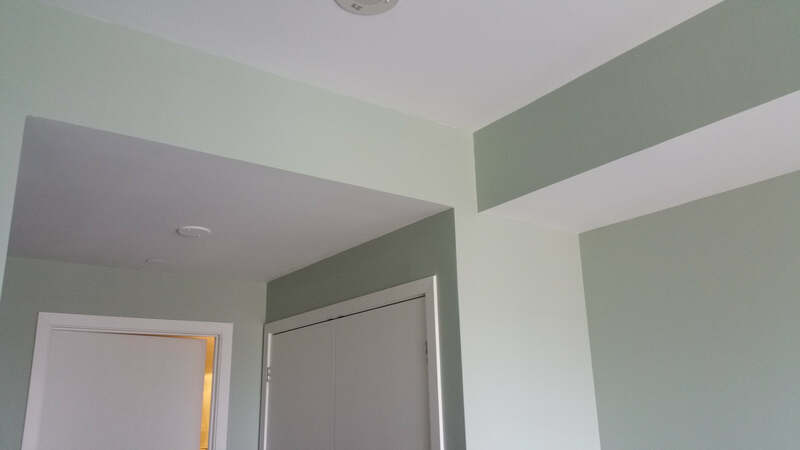 Preparation for painting is the most important element for better finish, therefor we'll repair all drywall / plaster / caulking for imperfections, & for perfect finish. Accent wall offers a simple, stylish way to add colours to a room and experiment with smaller doses of brighter, bolder hues, chalkboard wall or a Murals to decorate your space. 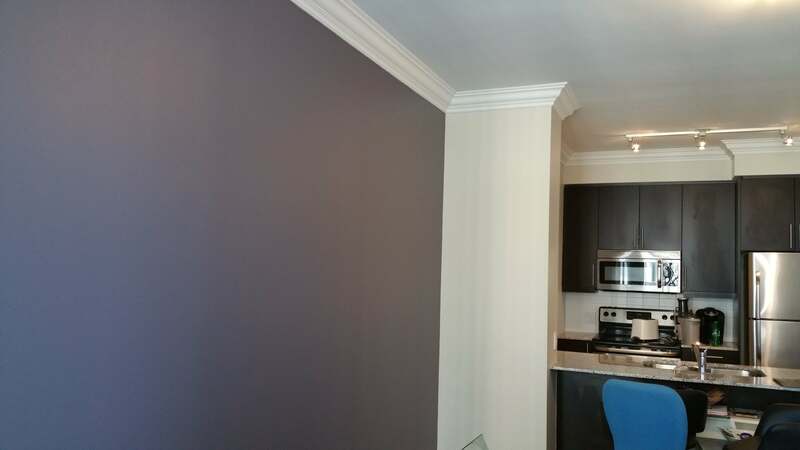 Our Commitment to Excellence is what you deserve in a Condo Painting Contractor! 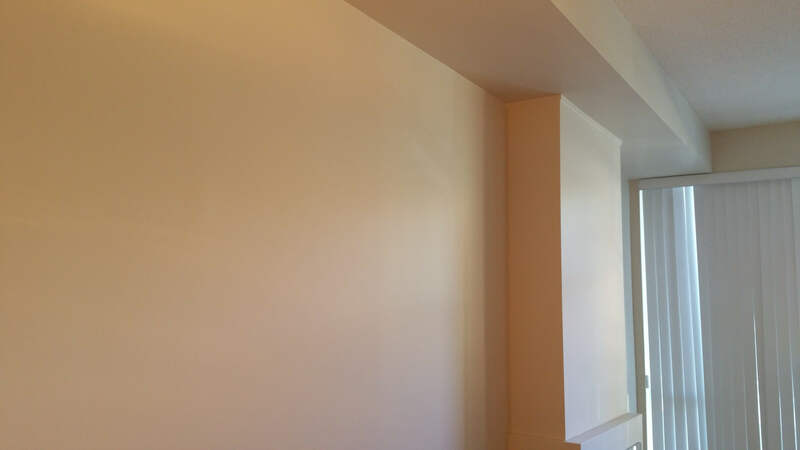 Committed to quality workmanship & service, takes pride in fulfilling excellent, cost-effective Condo Painting turnkey solutions time after time. 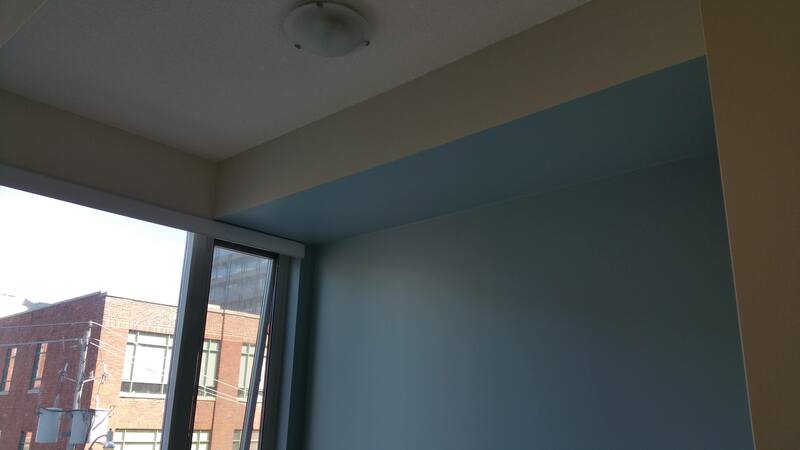 Condo Painters Pro is based in Toronto and serves the Greater Toronto Area (GTA). If you want a reliable team of painters who can fit in with your demanding schedule and ensure flawless painting finish, this is the right team for you to call. Our company offers fair estimates, professional finish and great value on all types of painting projects. We are a firm company which can be trusted to deliver time after time. Our highly skilled workforce of painters able to carry out projects of any size and provide high quality deliveries in a timely manner. We have the flexibility to carry out work at weekends and evenings. We are called regularly to repaint homes where the previous work was done unprofessionally while cutting corners and using poor materials. 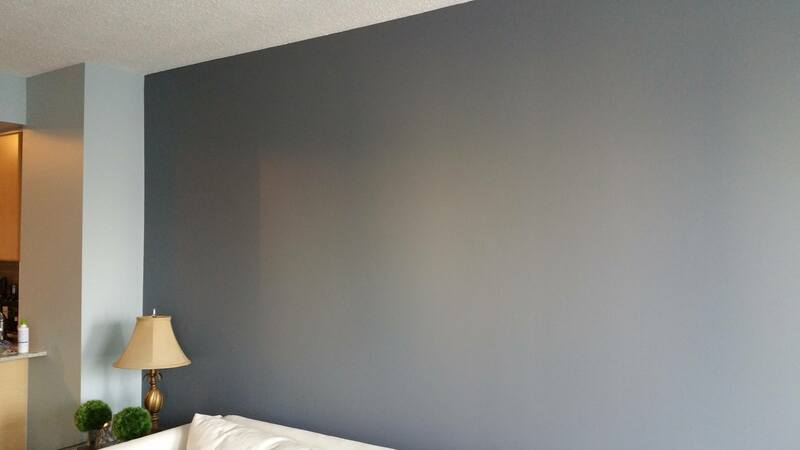 If you want a truly professional painting - Call Condo Painters Pro and get it done right - the first time. Whether you are looking to update your current colour scheme or you are looking to sell your property, a fresh coat of paint can help you to realize, & show the value of your property. We deliver excellent customer service, high quality workmanship and top grade painting materials to ensure your satisfaction with your project. Our goal is to meet and exceed your expectations and we will work closely with you to create a home environment you'll enjoy for years to come. 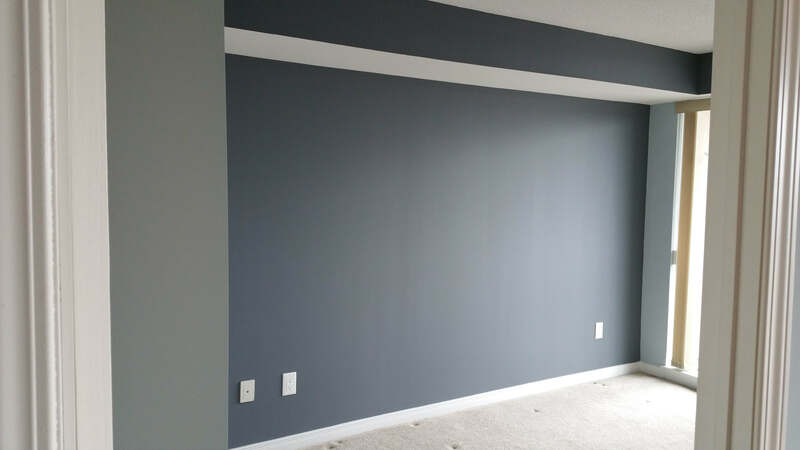 Our aim is to provide you with the highest quality painting service available. We do this by combining hard work and professionalism with modern painting techniques and materials. We treat your home as if it was our own, delivering a flawless finish, on time, every time. We have all the necessary skills to complete a painting project from start to finish – from painting to drywall, wallpaper to plastering. 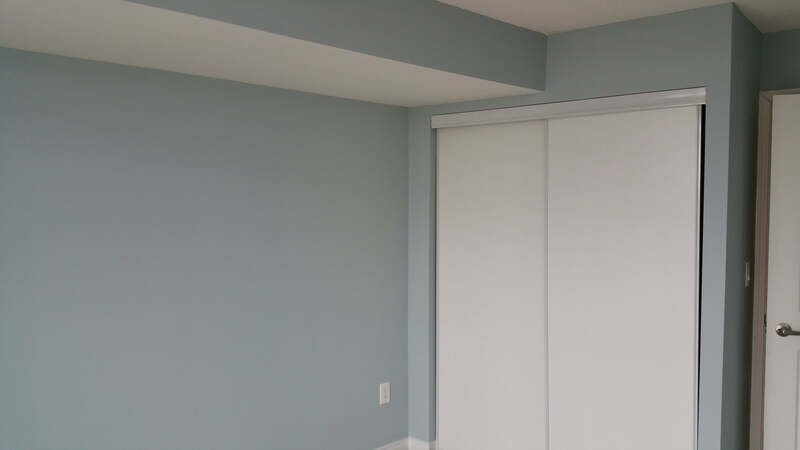 The entire project will be performed and finished by skilled trades Condo Painters Pro, so you can be safe in the knowledge that you have one point of contact through the whole duration of the project. Our team has one thing in common: Appreciation & understanding of your projects details. We are open, honest and clear when we build your estimate so you have complete clarity before we start work, and throughout your project. The promise is simple, a fixed price agreed up front based on your scope of work. We'll be there on the day agreed and will finish the project in the time scope agreed. Our goal is to add value to your property by providing superior customer satisfaction. We work closely with you to understand your project and provide you with a realistic & achievable outline of how we can deliver you, your project. 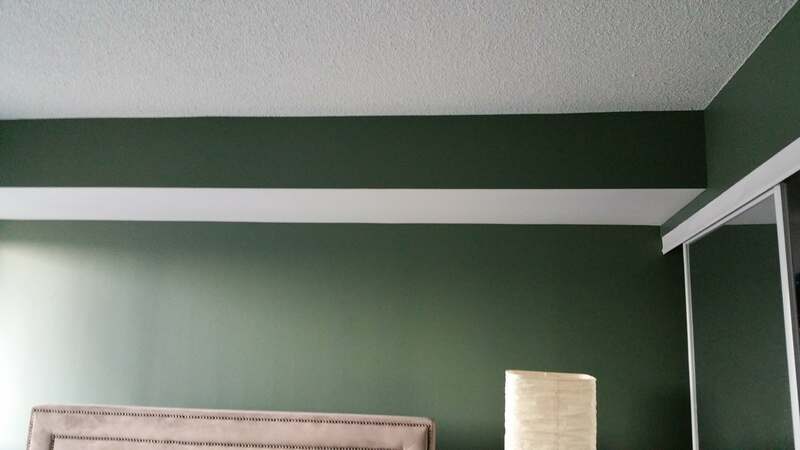 Condo Painters Pro has the best prices for all your painting projects & warranty all our projects. 2 Year Workmanship Guarantee – Only thing you need to worry about is choosing colours. Premium, Eco-Friendly Paint – We use Eco-Friendly Quality materials which are safe and durable. Splatter-Free Service – we’re equipped to prevent paint spills. A bedroom is a personal retreat within your home. Whether you're going for "sweet dreams" in a child's room, or "make yourself at home" for that special guest. Bathrooms offer a unique opportunity to create a dramatic impression in a functional space or a spa-like feel in the master suite. The color on the walls alone can play a role in your mood, productivity and job performance. Purple in its darkest values is rich, dramatic, and sophisticated. We’re so confident with our work that it’s backed by a two-year warranty. Green is restful color on the eyes, brings refreshing & relaxing feel. 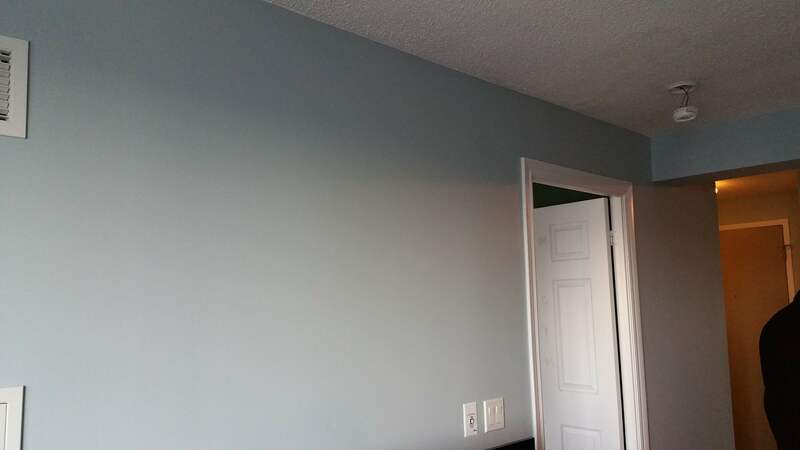 We offer great prices for your complete Condominium / Apartment / house painting, wall painting, room painting, accent wall, chalkboard wall , drywall / plaster repairs. 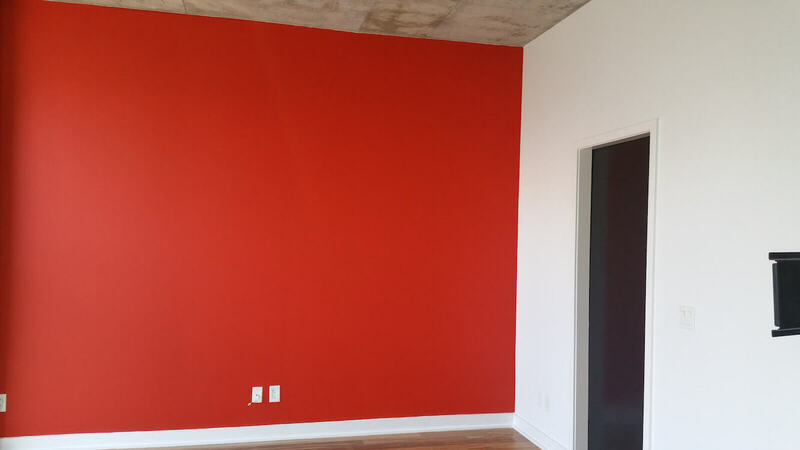 All our prices include preparation to have finest finish possible with reputable eco-friendly paints, including covering workspace, sanding walls & trim, plastering, drywall repairs and caulking in normal wear conditions. Every painting project is unique & we have seen every possible variations to many unique spaces therefor we offer Custom Plan package where you could determine your own unique needs. Grey is the color of independence and self-reliance. Contact us for a free, professional no obligation estimate. Our Estimate form is design to give you most accurate online estimate as possible, please fill in as accurate as possible. Square Feet of the Property? Would you like Doors/Trims/Baseboards Painted? Would you like Ceiling Painting? Q: How long does take to paint the condo? A: In normal circumcitances a condo will take 1-2 day to finish. Ex. 500 sq/ft empty condo will take 1 day to finish (prep to finish). Q: Can we customize the existing Package Plans? A:Yes, you could customize your plan. Choose Custom Plan when sending the estimate form, and identify what you require in the information box. Q: What are main difference between the Package Plans? A:The main difference between the Package Plans is the quality of paint ranging from regular to high end benjamin moore paint. Q: Is there anything we could provide? A: We are a Professional Painting Company and the only thing we require is the paint color codes. Q: Is the paint included in estimate or quote? A: Paint is always included in our Estimate or Quote. We always recommend our client that we should get the paint because we have discount from various Paint Suppliers. Q: Do you provide touch up paint after painting is finished? A: Yes, our painters provides customers with the leftover paint for touch ups. Blue is considered calming, relaxing and serene. © 2019 Condo Painters Pro. All rights reserved.